What are the broader implications of this Friday’s highly anticipated release for business? For developers? For the competition? 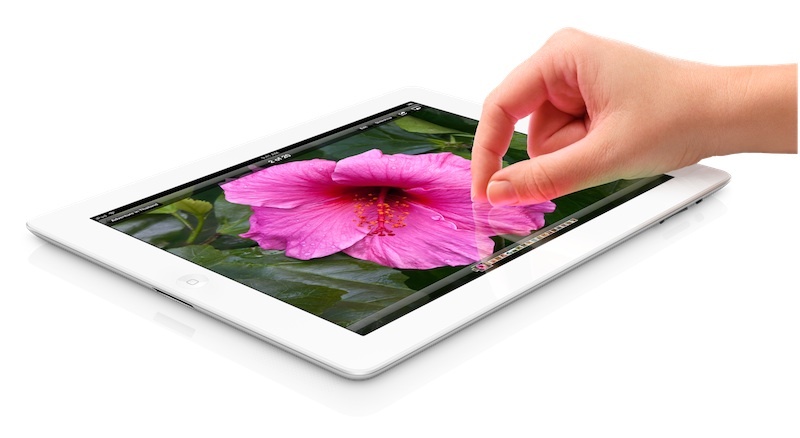 With a 4G LTE radio, a faster custom-built processor, an improved 8MP camera, and a higher screen resolution than a 24-inch desktop computer screen—not to mention your hi-def TV—the iPad just keep getting better.